Good Beer Guide the Good Beer Guide. A guide to over 4,500 of the best real ale pubs in the UK. Salute The Cider a trail in celebration of cider and perry. 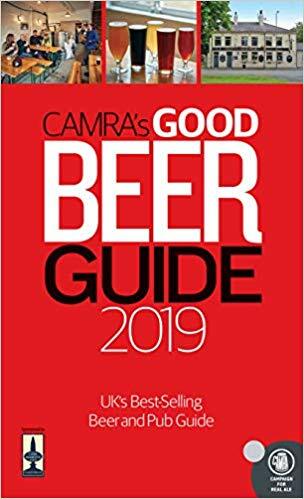 CAMRA annually hold a Pub of the Year (PotY) competition. This starts with the local branches selecting their Pub of the Year. 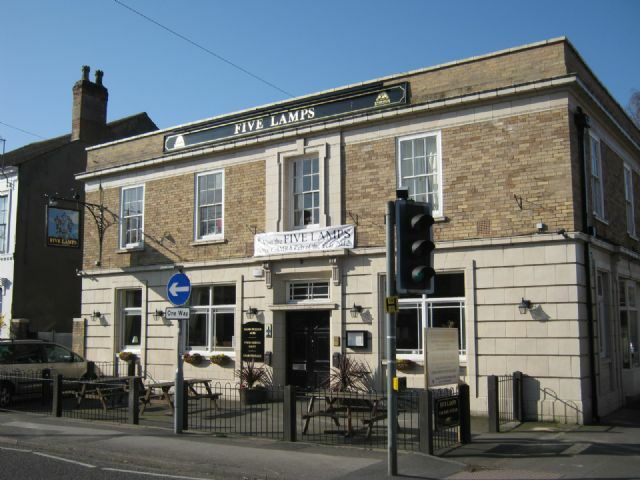 This article gives details of the current and past Pubs of the Year. 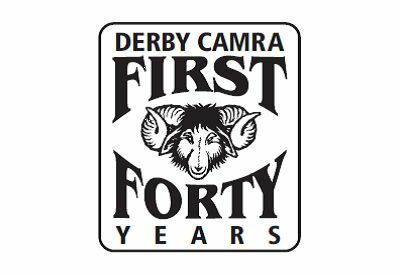 Derby CAMRA will be hosted a single issue branch meeting on Thursday 30th November 2017. 8pm Start in Function Room at The Brunswick. 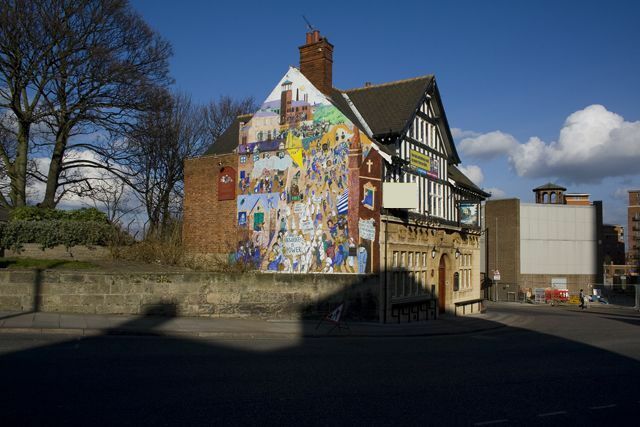 The Derby Branch of the Campaign for Real Ale (CAMRA) Pubs of the Year for 2015. 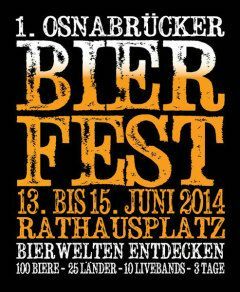 Derby's twin city, Osnabrück, will hold its first beer festival from 13th to 15th June 2014 in the Market Place (Marktplatz). The Derby Branch of the Campaign for Real Ale (CAMRA) has selected its Pubs of the Year for 2014. The City Pub of the Year is the Exeter Arms on Exeter Place in Derby with the runner-up being the Furnace Inn on Duke Street. 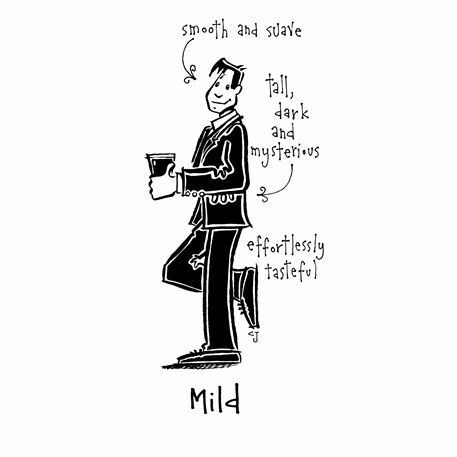 Mild Month 2013, Bigger Than Ever! 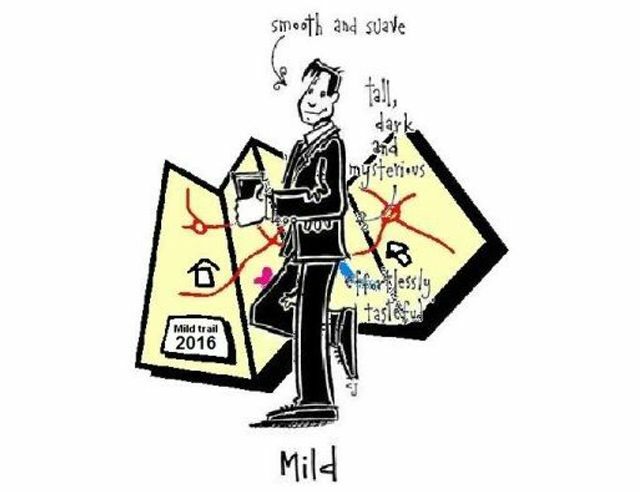 May is the month where CAMRA campaign for mild so what's going on in the Derby & Amber Valley Area this year? 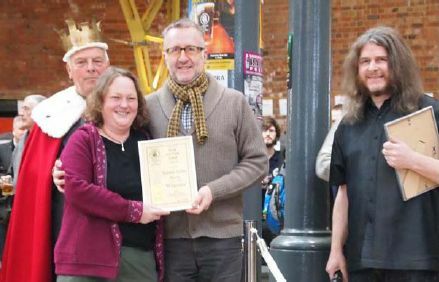 The Derby Branch of the Campaign for Real Ale has selected its Pubs of the Year for 2011.